We identified a "squiggly" line as a glissando and tried playing them on the piano and xylophone from high to low and low to high. 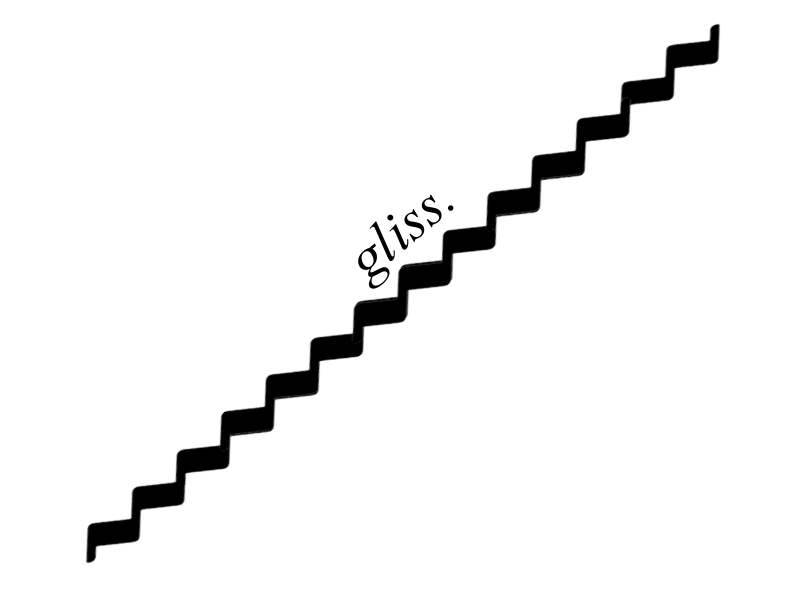 We all drew our own glissandos. We discussed how orchestras are used in ballets and how ballet tells a story through music and dance. We read the story of Tchaikovsky's Sleeping Beauty. I love the waltz scene in the youtube video in the real ballet! We made "ice skates" out of paper plates to skate to the Sleeping Beauty Waltz and Skater's Waltz with. Check out the video of the real ice skater performing to Skater's Waltz! We discovered the ukulele. Learned that it was a string instrument unlike the flute last week that was a woodwind. We saw how a ukulele does a glissando. Then we all tried to play a simple song - 3 blind mice - on the ukulele.